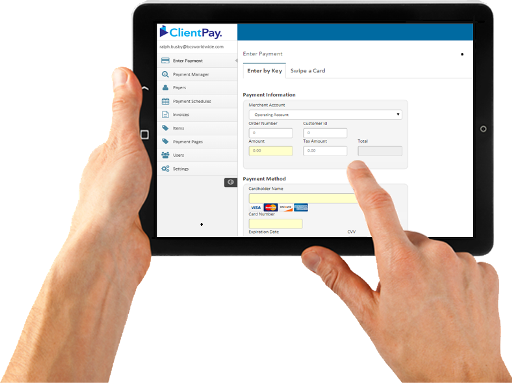 Payment processing solution for all businesses which helps with credit card acceptance, automation, automated journal entries, integration, client wallet storage, real-time processing and more. Contact ClientPay for pricing details. Cloud-based payment processing tool that enables payment acceptance through industry security features, PCI compliance and more.